Rose of Arden: More Bits -n- Pieces. The value of Britain’s trees and waterways has been calculated in a ground-breaking new study that is intended to make planning processes more environmentally friendly. The UK National Ecosystems Assessment (NEA) puts a price on the economic, health and social benefits provided by the natural world. Its authors believe such benefits are usually taken for granted and are therefore making the case for protecting nature in financial terms. The study shows that the health benefits of living with a view of green space are worth up to £300 per person per year while living close to rivers, lakes or the coast is worth up to £1.3 billion annually to the UK. Inland wetlands are worth £1.5 billion for their benefits to water quality while bees and other insects which pollinate fruit and crops are worth £430 million a year to British agriculture. The assessment showed the focus previously has been only on the market value of resources that can be exploited and sold, such as timber and food crops, while caring for the environment was seen as a cost with calculable benefit. See the full article here in the Telegraph. A couple of books to download and read. 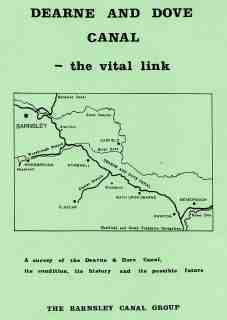 There is a PDF copy of "The Dearne and Dove Canal - the vital link" available for download. I have an original copy in my book collection. 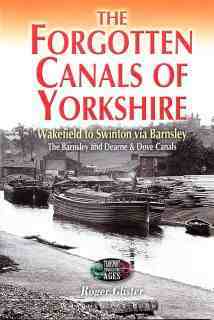 This document is no longer in print, and only a few hard copies are still available at £2 + £0.90 p-and-p. However, you can download it free from this page - the file size is approx. 3.5Mb. If you find it interesting, then please consider making a donation to enable the Trust to continue its work - £2 is the suggested amount, but any amount is welcome. Details of where to send donations are given below. 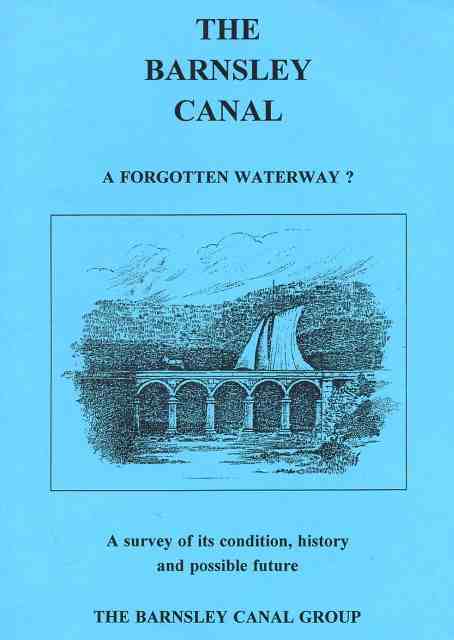 There is also a PDF copy of "The Barnsley Canal - a forgotten waterway" available for free download. This document is no longer in print, and hard copies are no longer available. However, you can download it free from this page - the file size is approx. 3.5Mb. We have all heard the phrase "Dreamboat" or maybe its a phrase we are still waiting to hear whispered into our shell like... Yes, there comes a time in the life of every man and women when their thoughts turn to ones of.... But I digress. I have had my own Archimedes "Eureka" moment, I have found it, I have fallen in love, with my perfect "Dreamboat". It has all the modern conveniences that you could ever want including a sauna. Will accommodate up to eight people. The design and styling will certainly make the boat blend into any aquatic location. Click Link remember I saw it first.